Yesterday Mayfair Town & Country became alerted to an incident of attempted fraud targeting innocent tenants on Facebook. which has today gained national press coverage on one of the leading industry websites, Property Industry Eye. 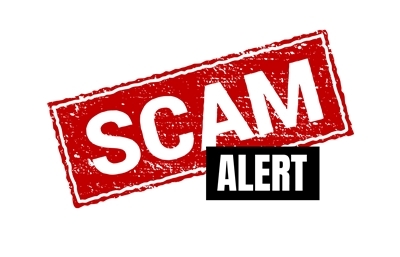 Mayfair Town & Country are today warning about an increasing type of fraud which is targeting tenants of private landlords. ‘Fraudsters’ are posing as landlords on social media on local ‘Buy and Sell’ groups offering properties, that are currently on the market with high street letting agents, for let at reduced rates. Mayfair were alerted to the fraudulent advert posted on Facebook this week after a member of the public contacted their Worle office. The individual was enquiring about the property after historic Mayfair-branded sales ..
From 1st April 2018 there will be a requirement for all new tenancies in England to hold a minimum performance energy rating of E, and from 1st April 2020 for existing tenancies. 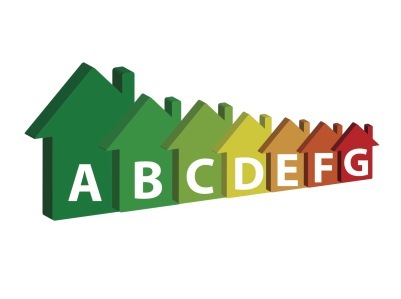 This means it will be soon be illegal to let out a property has a rating of F or G (as shown on a valid Energy Performance Certificate for the property). The fines for breaches are steep, so make sure you don’t get caught out. With so many letting agents on the high street (and online) these days, how can you distinguish the ones that will best serve your needs and offer you the best value for money? 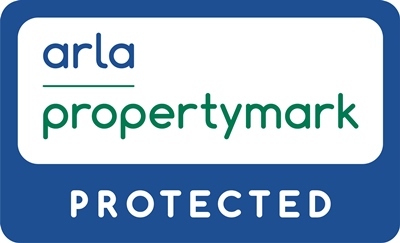 Using an agent who is ARLA-qualified is a good place to start. Being a member of ARLA means your agent has undergone a gruelling examination process on the latest industry legislation and now follows a strict Code of Practice and the Rules of Conduct set out by the association. Annual CPD is required in order for members to retain their membership and ensure they’re always up-to-date on any law changes in the industry. 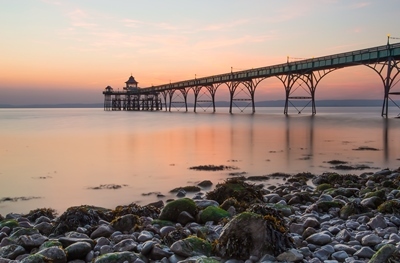 For homeowners in Clevedon it's good news - as it's official that house prices in Clevedon rose the most in 2017, over and above anywhere else in the UK! A report by property portal Zoopla has recently revealed that house prices grew by a staggering 11.6% during 2017 which, with an average property price in the town now at £334,245, works out at a whopping £38,772 since January! Just by owning a home in Clevedon and elsewhere, homeowners have been unknowingly racking up almost £30 per day on their property. The average price increase for homes in the UK was £9,652.